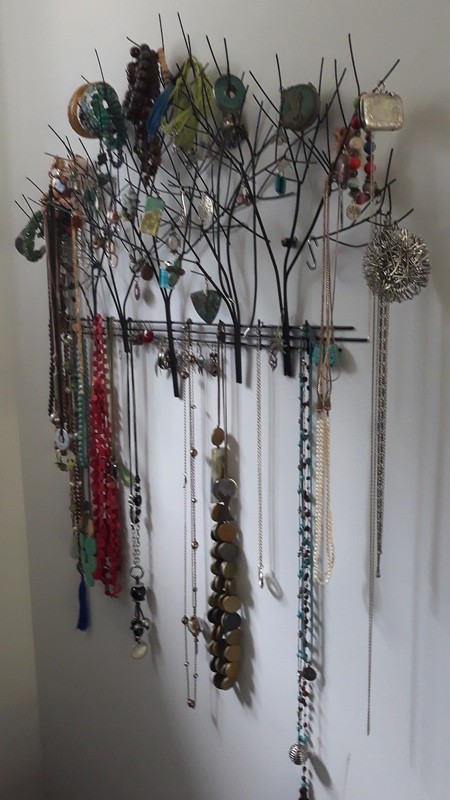 Trying to find decent jewellery organizers is a common problem of today's be-jeweled ..partner, as most require a bench, shelf or table to stand on. Often they are too small, holding a few earrings and not much more. It is feasible to build a wall mounted hook board, but it would need a lot of work to get the effect. 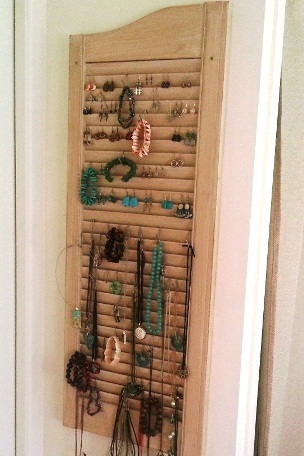 A couple of hobby sites had graphics of window shutter organizers which looked easy to build and so we decided this DIY project was worth a try. 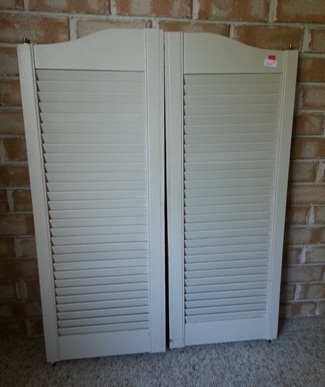 Firstly we were able to source a couple of louvred exterior window shutters from a second hand shop in town. They cost $40 so not really expensive compared to other ideas. They were in good condition, but this is not such a problem as we wanted an aged look anyway. The trick is to turn them around so the lower edge goes up to act as hook rails for the jewellery. We first gave them a quick sand with an orbital sander, making sure we got down to the wood on a few edges and louvers. This gave it the 'distressed' look we were looking for. Then we painted the shutter with weakened paint (about 1 part paint to 5 parts water but adjust to suit yourself). This was easy as the worse you do, the better it looks in the end. After it dried we selected a place on the wall that was convenient and also practical. We looked for ways to fasten it to the wall and decided on screw in wall plugs. It was easy to hang earrings on the louvers, but we then needed hooks to hang beads and bracelets onto. A trip to the hardware revealed hooks as rather expensive items, especially if you need 50! So we cut 50 pieces of wire in 5cm lengths bent them into 'S' shapes and hung them on the louvers. Jewellery organizers need arranging, so I of course left that to the jewellery owner. Looks great doesn't it? 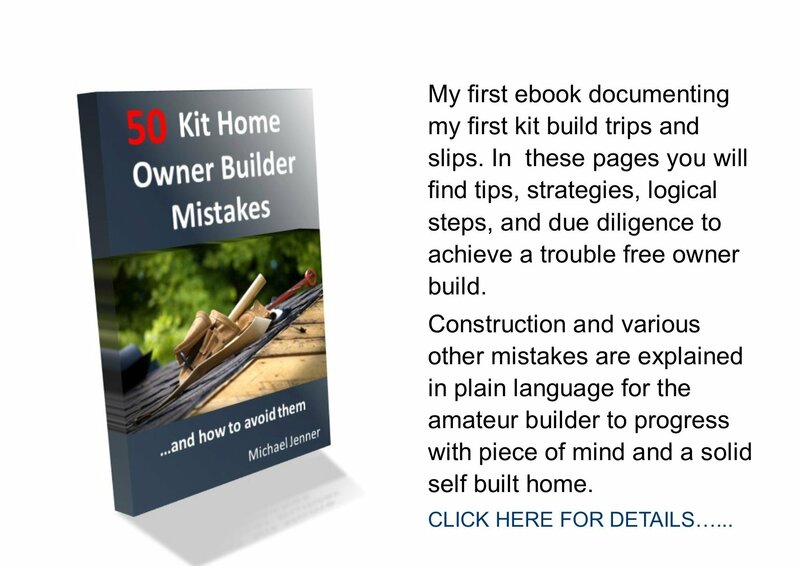 This site gives owner builder guidance only. 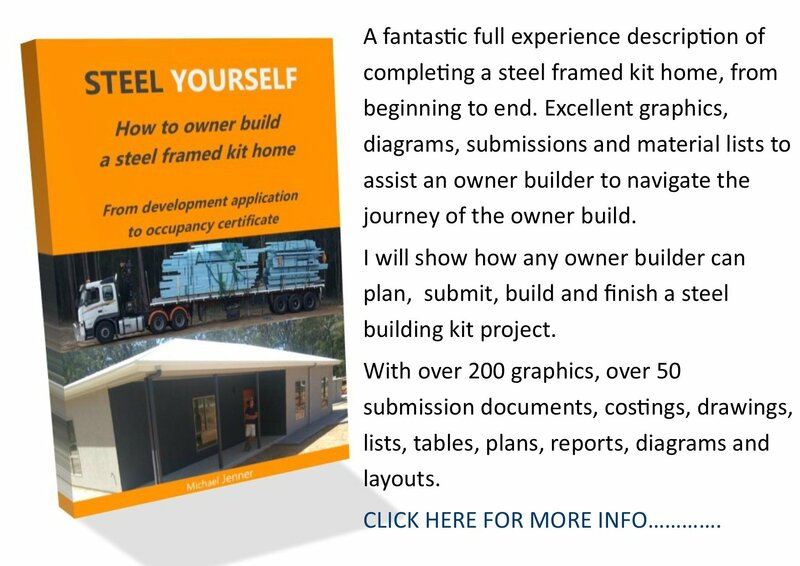 The reader must check local authority regulations before beginning a building project.